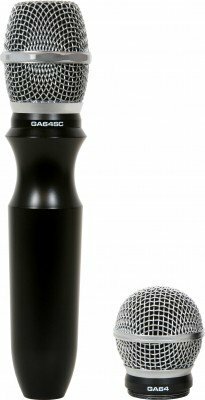 The RT-66XD is the complete microphone package designed with everything that the road musician needs in a mic kit, with the durability and dependability you come to trust from Galaxy Audio. 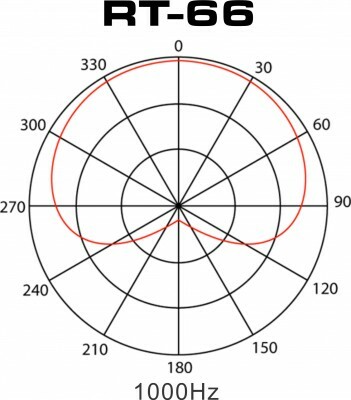 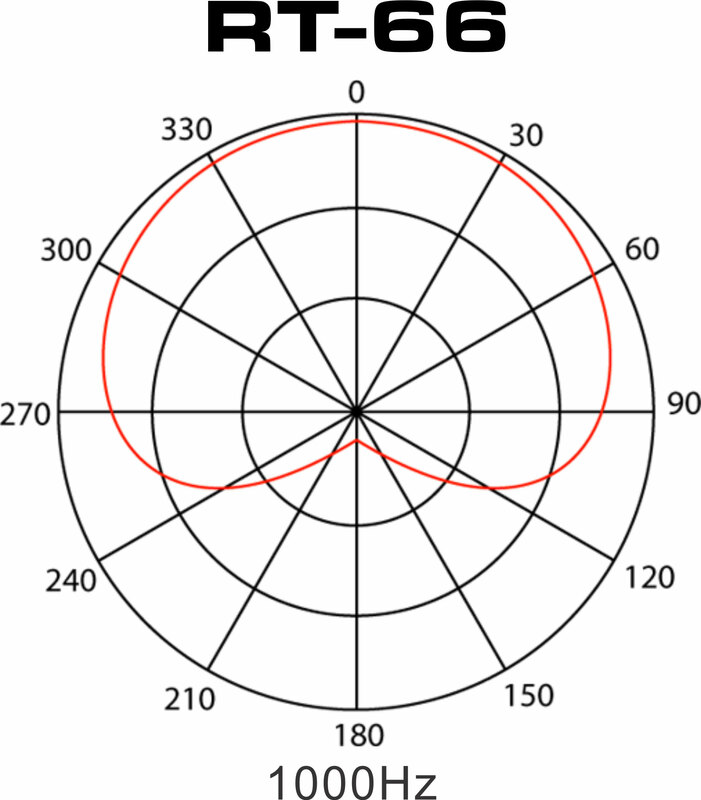 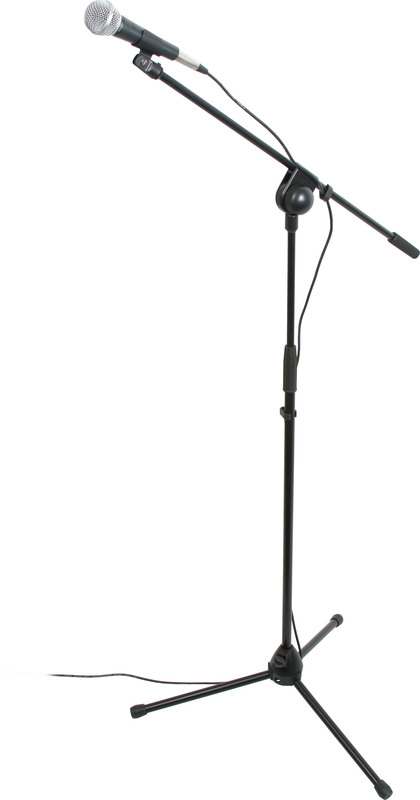 The RT-66XD includes either the RT-66S (with switch) or the RT-66 (without switch) microphone, and is great for micing vocals, instruments and amplifiers. 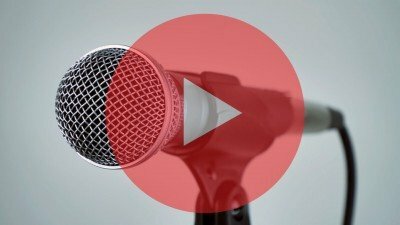 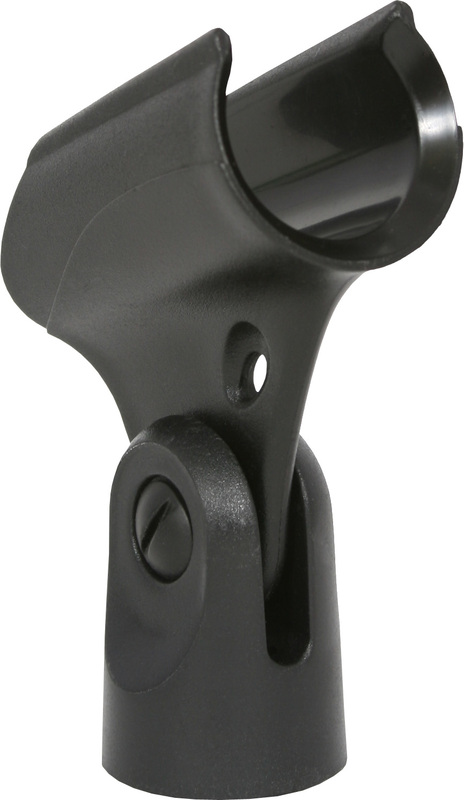 The microphone stand is rugged yet flexible and can be used any where a microphone is needed. 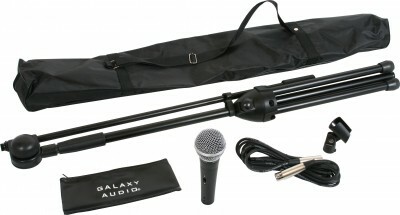 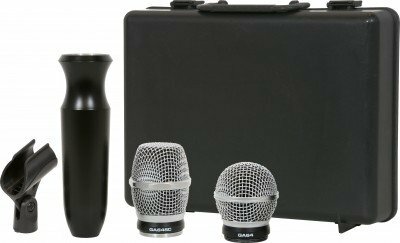 The RT-66XD package also comes with a 15' microphone (XLR-XLR) cable, a mic clip, and microphone kit transport bag.